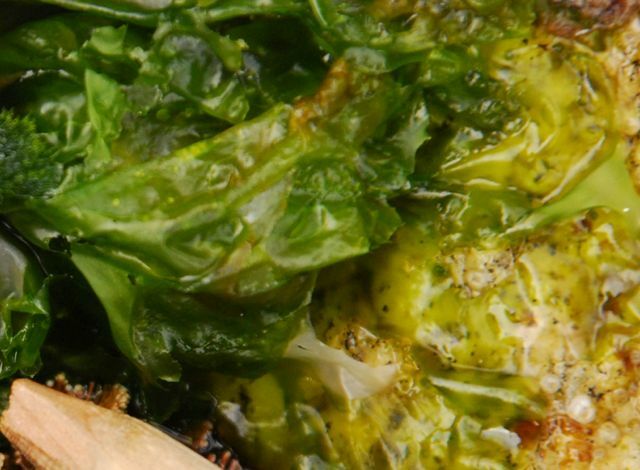 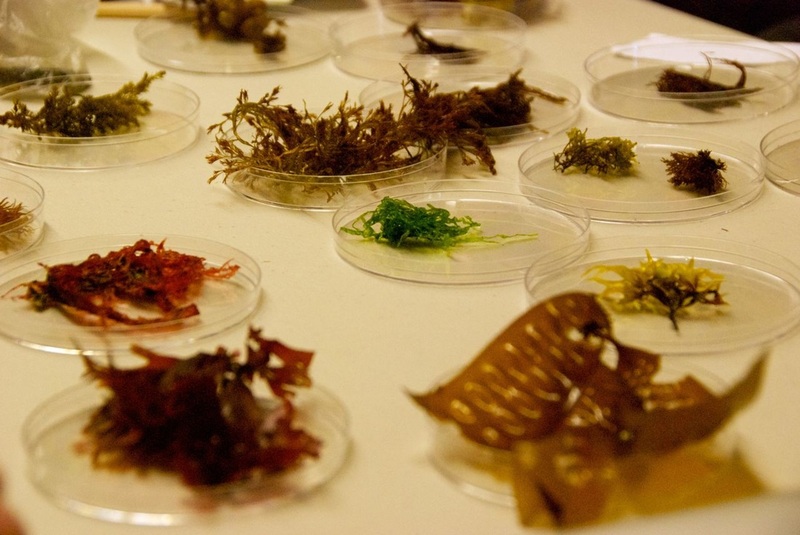 'Seaweeds' includes all plant-like algae found in the ocean (also called macroalgae). 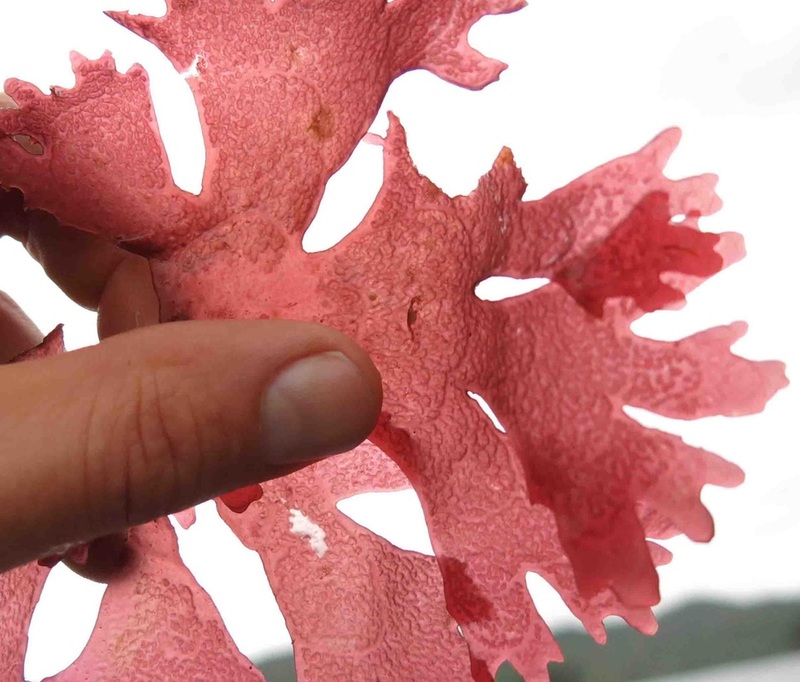 Seaweeds are divided up into Rhodophyta or red seaweeds, Chlorophyta or green seaweeds, and Class Phaophycae (in Phylum Ochrophyta) or brown seaweeds. 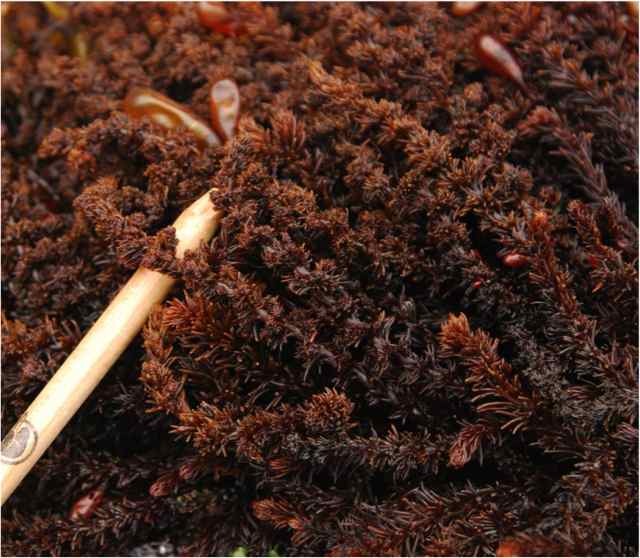 These divisions are often but not always descriptive of seaweed colour; the rhodophyta in particular can vary: species may be red, pink, purple, brown, black, green, yellow, or even iridescent. 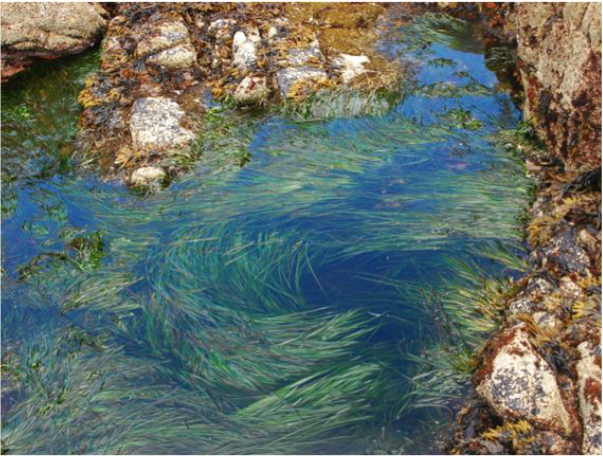 Seagrasses are neither algae nor true grasses, but are actually relatives of the lily family. 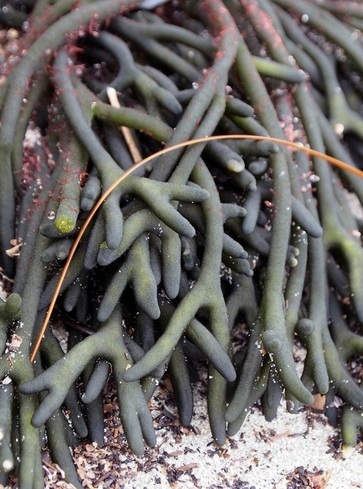 Algae can often be difficult to ID without keys and microscopes; linked below are some of the more readily identifiable seaweed species found on the Central Coast. 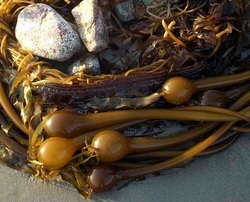 Nevertheless, it is important to note that the BC coast is home to over 530 seaweed species, with more being added as taxonomy is revised using genetics. 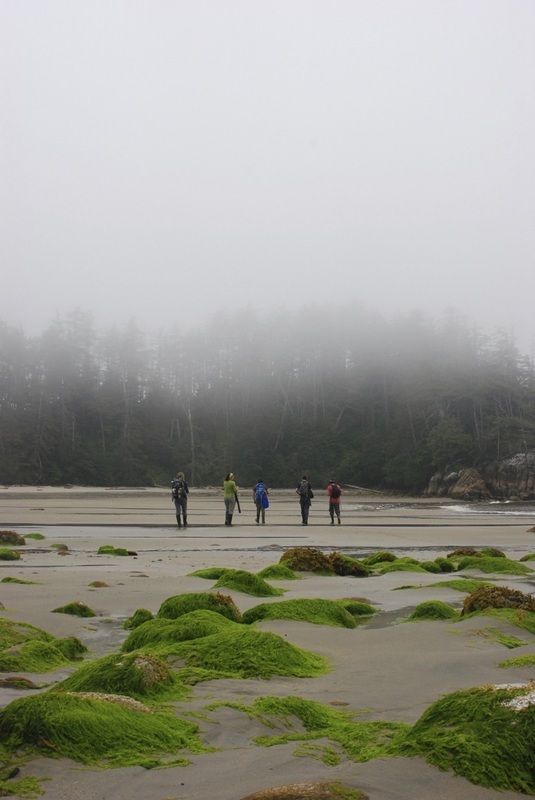 Dr. Patrick Martone and Dr. Sandra Lindstrom, both based out of the University of British Columbia, are two researchers exploring this diversity on the BC coast. 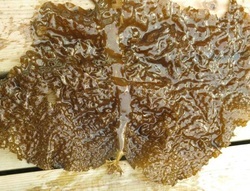 Read more about this work on their respective websites, and learn more about BC's seaweeds on the E-Flora Algae page. 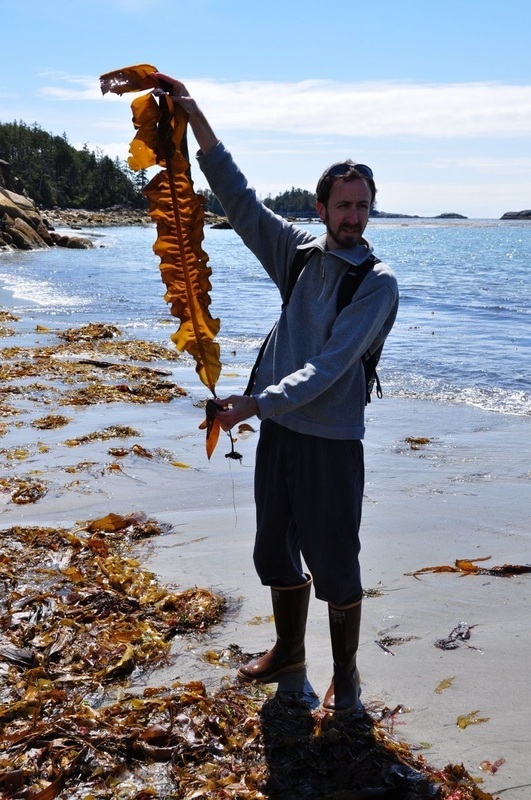 Photos by Stuart Higgs (seaweed specimens), Joel White (intertidal), and Brian Starzomski (Dr. Patrick Martone with Alaria marginata).